As pipeline regulations continue to become more stringent, you need experts providing integrity management program (IMP) services across your organization. Blackeagle has the experienced professionals in our organization to deliver these on the programmatic level, as well as day-to-day field activities. We can help you assess your lines, then implement the changes you need to make legacy pipelines piggable. We can do this in limited footprints in urban environments, as well as across large expanses in complex distribution systems. The project includes integrity management services covering Phillip 66’s pipeline and refined products terminals from Odessa, Texas to Douglas, Wyoming. Integrity management program services include turnkey ILI tool run support, anomaly remediation and replacement, hydro test, valve and pipe replacements. 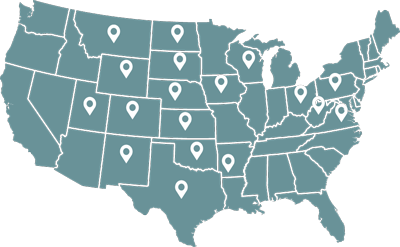 Providing services for a division spread over 800 miles has required meticulous joint planning and coordination with our customer. 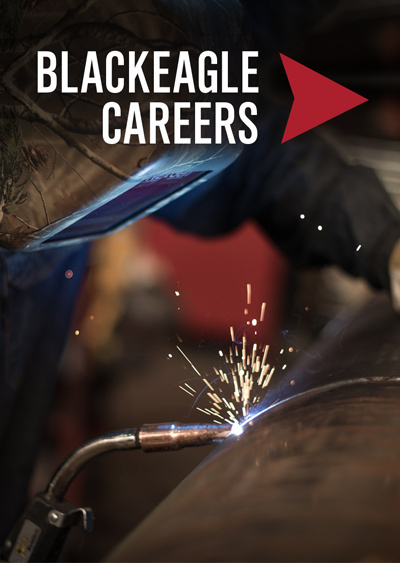 Blackeagle has responded by deploying crews across the region with the skills and experience to competently deliver exceptional IMP services to this elite customer.